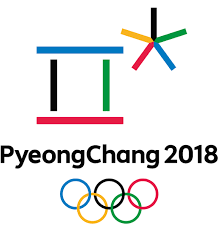 The Olympic Winter Games in Pyeongchang, South Korea, starting on February 9, 2018, will be the second Olympic games hosted in Korea. The first Olympics, hosted in the summer of 1988, rocketed South Korea into the lime-light of the world, showcasing that they were truly a first-world nation. Since Korea’s first Olympics, the country has developed much further, and has become even more of an economic powerhouse. South Korea has become a country with one of the best transportation systems, one of the strongest democracies, maintains a strong international presence, and boasts the fastest internet in the world. So, with the upcoming Olympics, South-Korea, internationally known for its dramas and K-pop, will once again be cast into the lime-light, drawing international investment once more. And while many countries have suffered economic loss because of the Olympics, there is strong evidence to support that the games will boost South Korea in multiple ways. 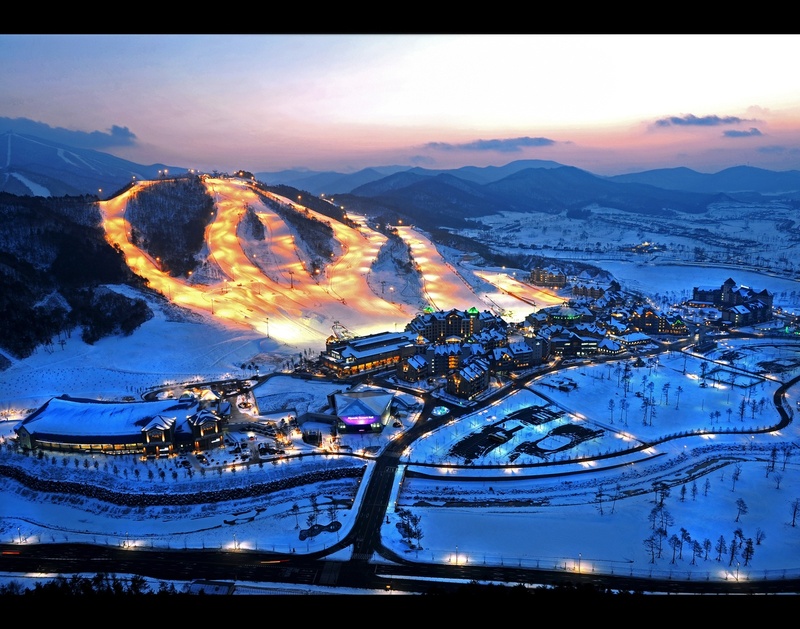 In this blog I will talk about how Korea still utilizes some of the venues from the 1988 games, along with tips for ways you can enjoy the upcoming Winter games during your time teaching in Korea.